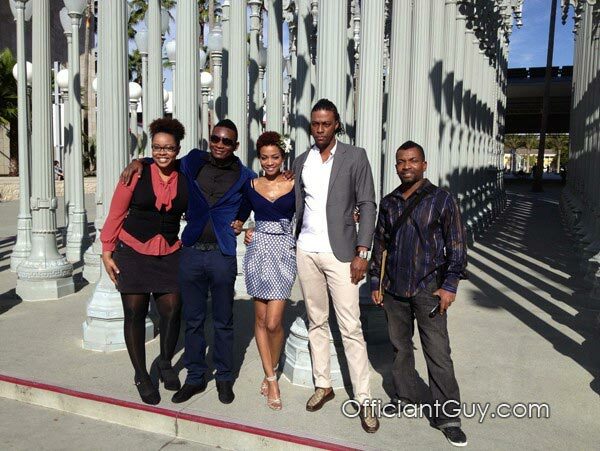 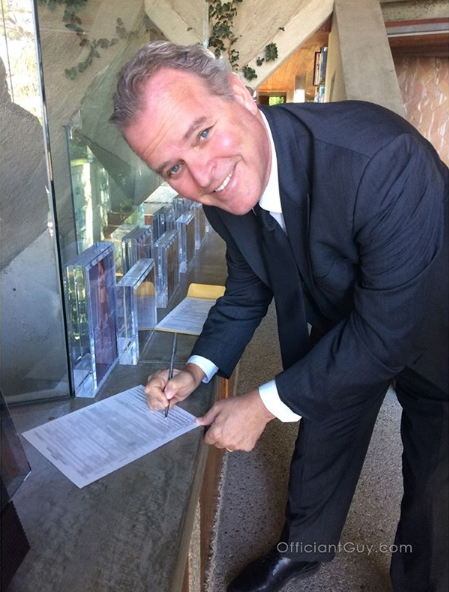 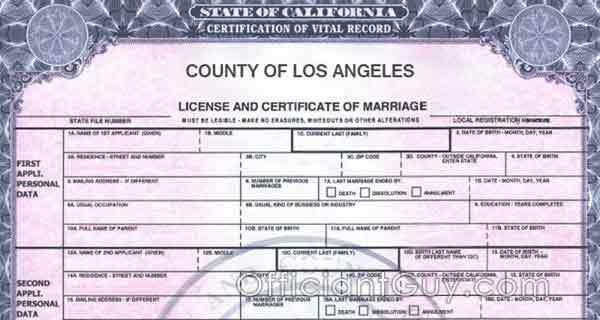 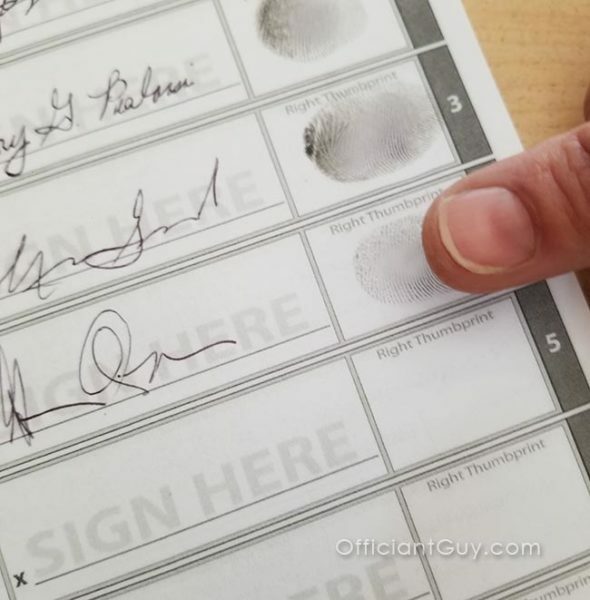 Do you need a marriage license in Los Angeles? 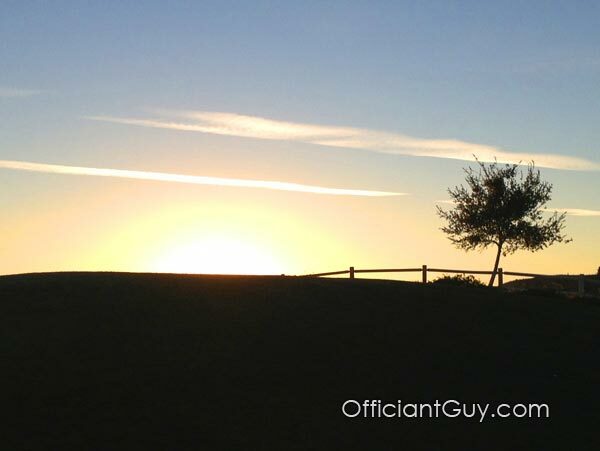 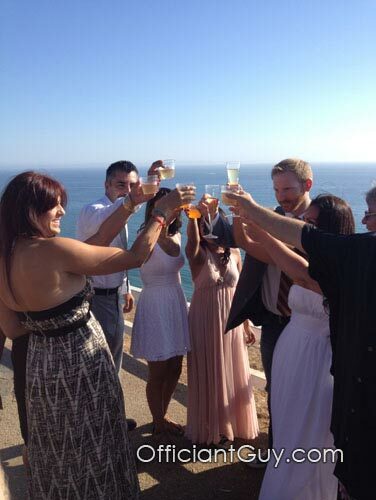 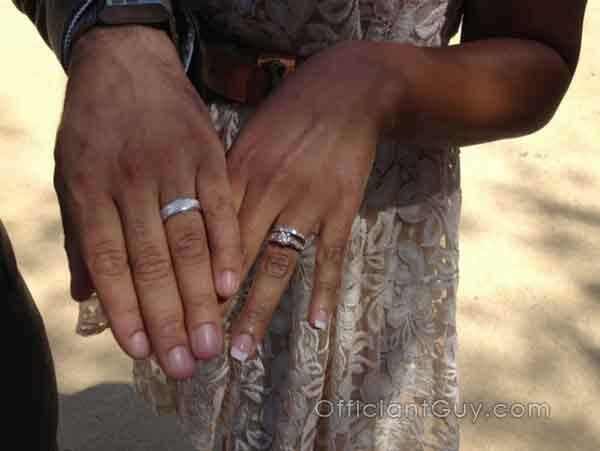 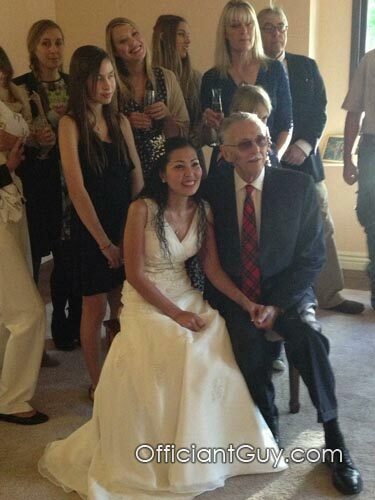 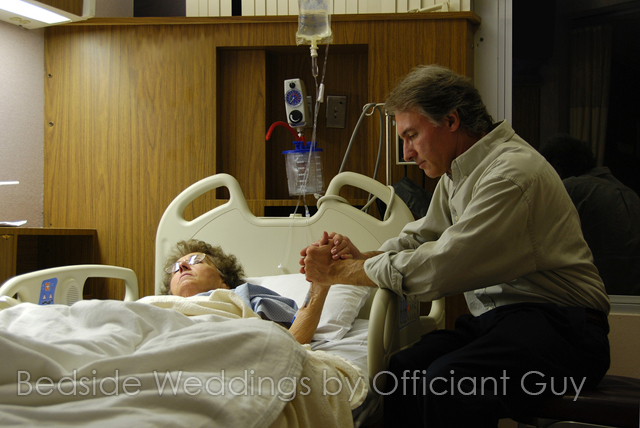 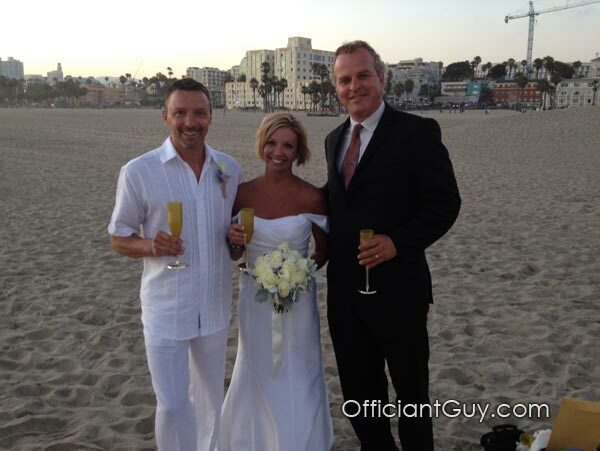 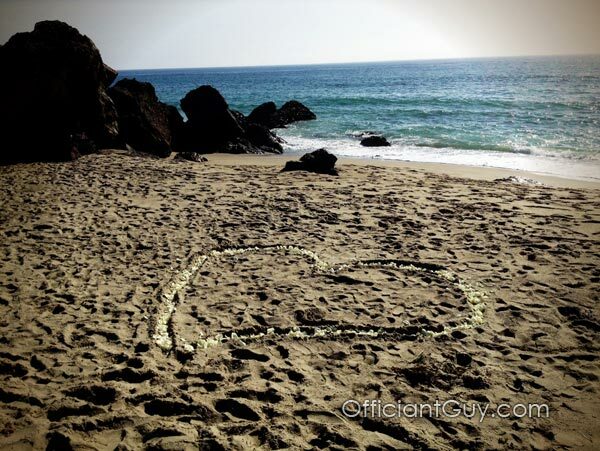 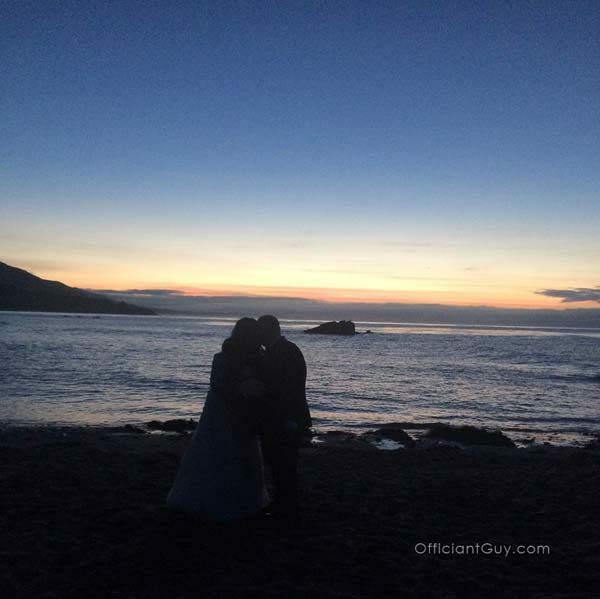 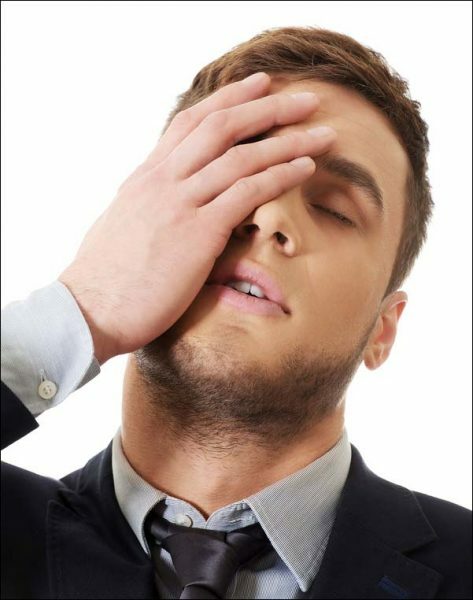 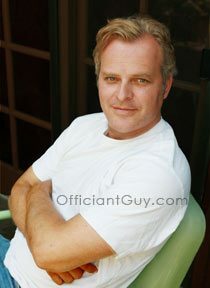 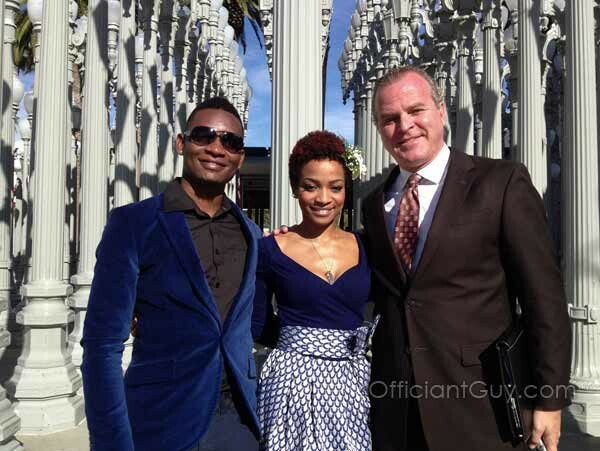 This wedding officiant is the guy to issue it as well as perform your wedding ceremony. 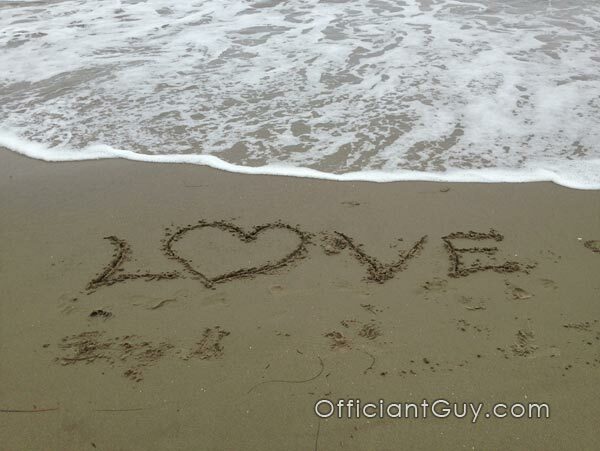 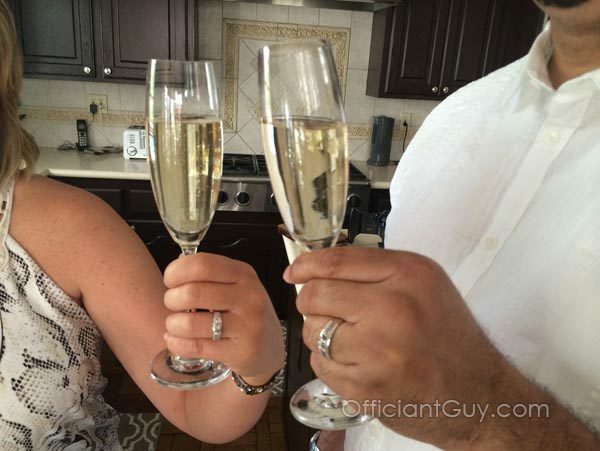 Officiant: What Is It And How Do You Pronounce It? 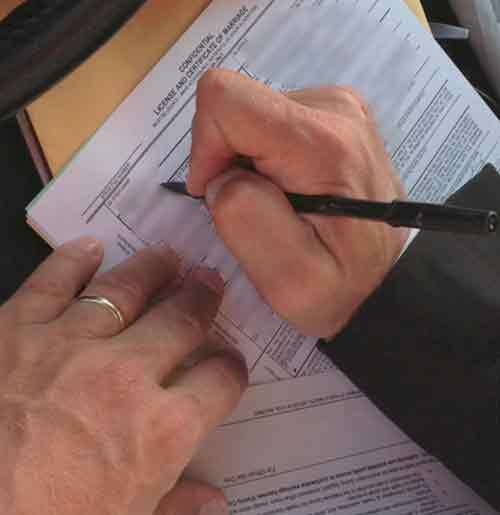 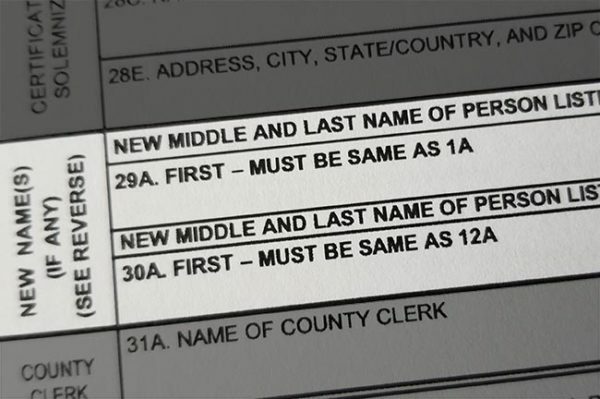 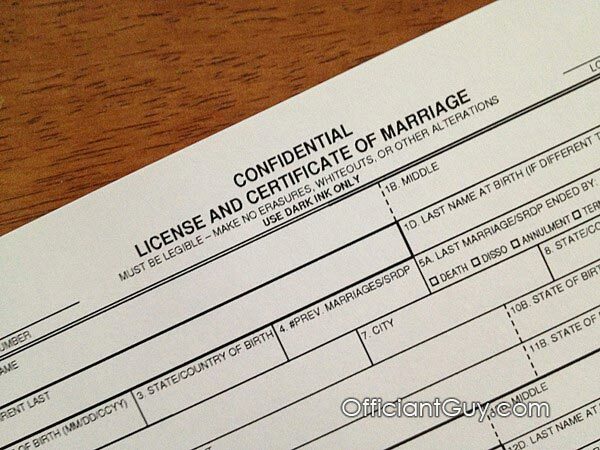 What is a Confidential Marriage License in California?